A new Driving Emotion Test has been designed by psychologists to enable drivers to find out how likely they are to get wound up in their car. Using technology that monitored people’s facial reactions, where their eyes were looking, and their heart rate, 1000 drivers were tested. The researchers from Goldsmiths, University of London fed the data into a computer using specially created software. 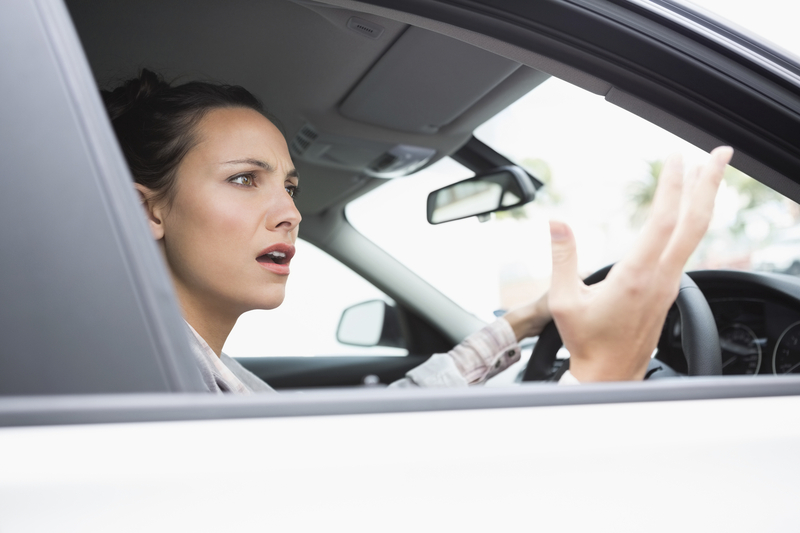 The result gave each participant an individual score and the results revealed that women drivers tend to get angrier than men. If you dispute this, you can have a go using a version of the Driving Emotion Test on a special website set up by car company Hyundai which commissioned the research. What did the Driving Emotion Test find? The tests included drivers being undertaken, honked at, shouted at and having to deal with back-seat drivers or people who failed to indicate. The results showed that women were 12 per cent more likely to react angrily than men. Men, meanwhile, are more comfortable opening up if they’re in a car. Just fewer than a third of men (29 per cent) said they find it easier to have a conversation in a car. And 14 per cent even claim that they drive better if they’re having a chat. Why do women drivers get cross?